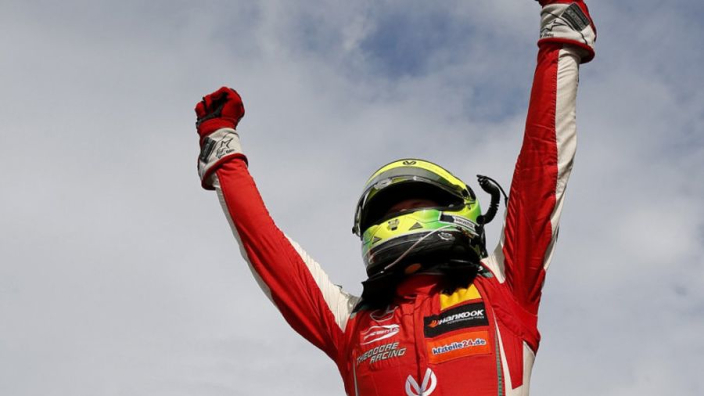 Mick Schumacher ascending to Formula 1 would be extraordinary for "his family, for sport, for Ferrari and for the fans", according to notable driver manager Nicolas Todt, who is rumoured to have taken the European Formula 3 champion under his wing. The Frenchman, son of FIA president and former Ferrari team principal Jean Todt, has overseen the progression of several drivers to F1, including the Scuderia's latest signing Charles Leclerc. Schumacher will step up to Formula 2 next year with Prema Powerteam, having topped highly touted Red Bull junior Dan Ticktum in F3 last year. The son of F1 legend Michael Schumacher has also signed a deal with Ferrari's Driver Academy and is expected to feature for the Scuderia in 2019's midseason tests, raising hopes that he will make the grade in F1 some day. 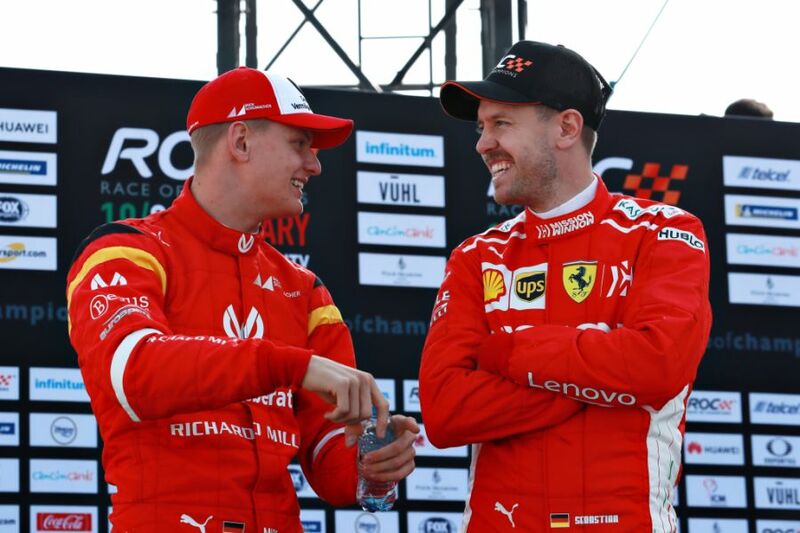 "Ferrari understood that it was worth investing in young people and today they are beginning to reap the rewards," Todt told Corriere della Sport. "After Leclerc, [Daniil] Kvyat and [Felipe] Massa I will most likely play a role with Mick too. "Mick at Ferrari is a special story. Ask anyone in the world who Schumacher is and they can answer, and if you match that name with the word Ferrari, it's something really special. "Mick in F1 would be extraordinary not only for his family, but for sport, for Ferrari, for the fans. "Because of the affection for Michael, this amplifies expectations but the name does not make him fast. He will have to build his future himself."